« Nomad » – for Addys Mercedes means more than just moving from one place to another. Like she did when she left her Cuban native country in order to conquer the rest of the world by means of her voice. For Addys, « Nomad » is a perfect example for the joy of discovery and the fascination of the unknown. 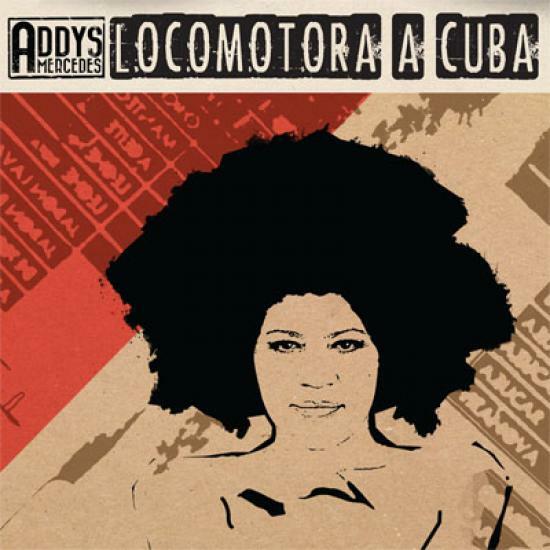 « For Cuban people the world changes only very slowly », Addys looks back. « I am changing continuesly » she say looking forward. It is just natural for her not to deny her roots but to give them new exciting shades.